With 17 years experience, Toast to the Coast will be coming back early November for another amazing summer event. Combining the Moorabool Valley, Surf Coast and Bellarine the event will showcase some of the best wines Victoria has to offer. 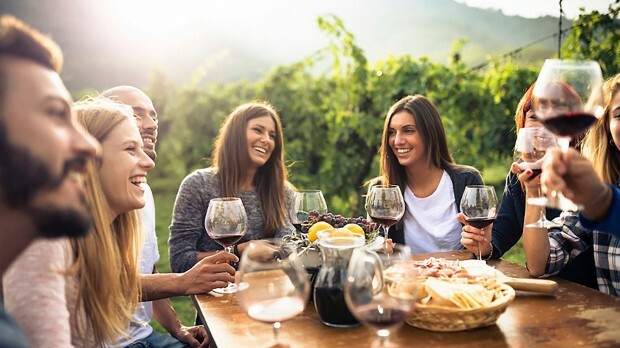 Consisting of free wine samples, local catering, food trucks, vineyards local restaurants and cafes, wine appreciation classes, new wine releases, rare vintage tastings, live music and children’s activities. Entertainment for all ages will give an atmosphere for friends and family. This year will see 22 participating wineries with several guest wineries hosted at other venues. This also includes an incredible six 5 star wineries, as rated by the Halliday Wine Companion 2019, in Austins & Co., Clyde Park, Oakdene, Scotchman’s Hill, Spence Wines and Yes Said The Seal. If you fancy anything each venue will be selling cases of wine, special deals and some with free delivery! Tickets are on sale now so get in quick as they are expected to sell out. Weekend passes include a take-home wine glass which acts a ticket for free wine-tasting at all host vineyards. Each year the event gets more popular and is a must attend for all lovers of wine. Please note the there will be no on-day ticket sales and charter buses must be registered via the website.